343 Industries Microsoft Corporate Vice President and Head of 343 Industries, has been honored with a place in the AIAS Hall of Fame. Microsoft shared on its official blog that it has chosen its 23rd Academy of Arts & Sciences (AIAS) recipient, and it looks to go to a well-deserving candidate. 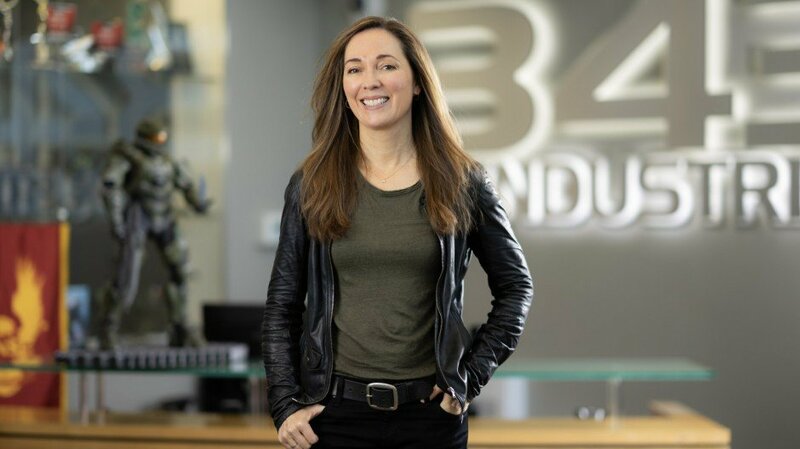 Microsoft Corporate Vice President and Head of 343 Industries Bonnie Ross will be the next AIAS inductee, as she's been an integral part of the Halo franchise for quite some time now. Ross will receive the 2019 Hall of Fame Award during the 22nd Annual D.I.C.E. Awards ceremony on Wednesday, February 13, 2019 at the Aria Convention Center in Las Vegas by Executive Vice President and Head of Gaming at Microsoft, Phil Spencer. Ross had been interested in both gaming and technology since adolescence, earning a degree in Technical Communication and a concentration in Physics and Computer Science in college. Afterward, she began working at IBM in an internship before she ended up employed at Microsoft working on operating systems. 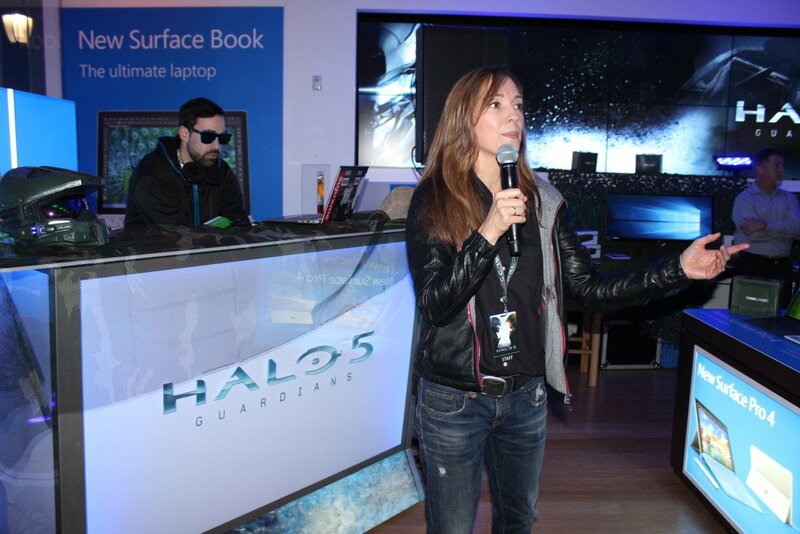 She later joined the game industry in 1994 when Microsoft created its own PC sports gaming division. Ross was a part of the team that released NBA Full Court Press for Windows. Congratulations to Bonnie and all her storied accomplishments over the years!